Get Analytical! Add Google Analytics to Your Blog! 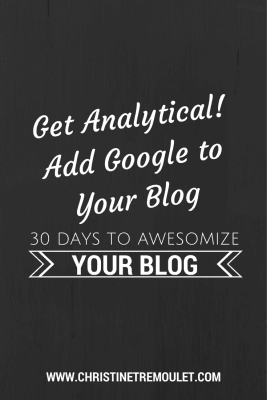 Get Analytical – Add Google Analytics to Your Blog! 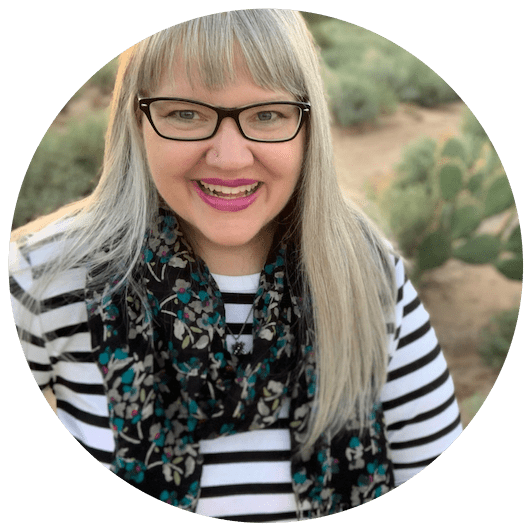 We’re about to dive in to keywords and creating an editorial calendar, but there is really no point in starting up any of that if you’re not taking the time to analyze what is already happening on your blog. Go on over now to Analytics and sign up for an account! Google will then provide you with a snippet of code to add to your website pages. If you follow their instructions for setting up Analytics they mention pasting the code in to every page you want to track. You don’t have to do this though! YAY! Instead, most WordPress themes have tips on where to add the analytics code for the theme – often in the design options. This part will vary from theme to theme, so I can’t really help you here. Poke around and see what you find. This is one of the best parts of using WordPress for a website – the theme is the design framework for your content, and so you only have to enter it one time. If your theme doesn’t have a specific place to add this, you can find a number of WordPress Plugins that will make it easy for you. 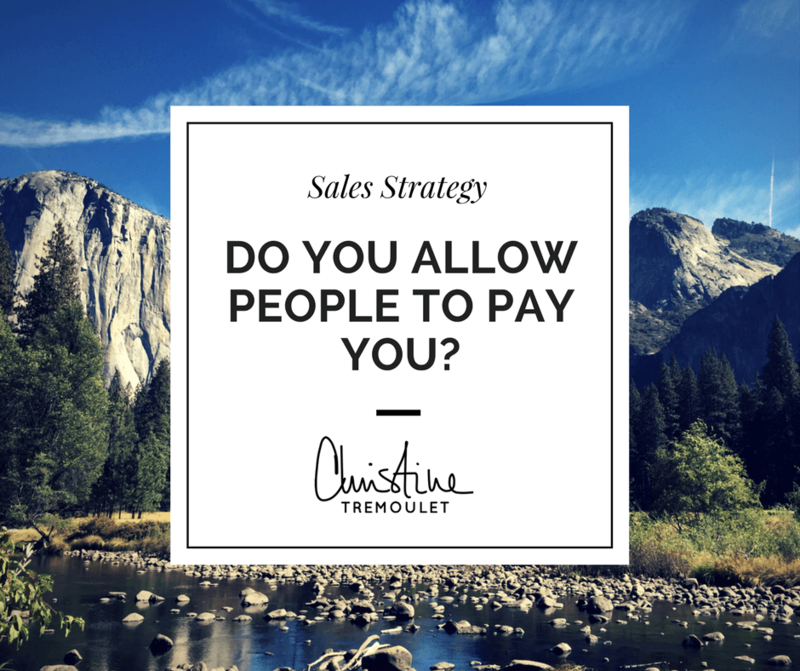 My first choice would be Google Analytics by Yoast. Now that you have Analytics in place, we can start looking at some ways to use it to help you plan things for the future on your blog! 30 Days to Awesomize Your Blog is my way of sharing the changes I’m making to my own website to help make my blog more user friendly and just all around fabulous. I’d love it if you join me! Leave a comment below so I can be sure to check out your blog too!